No, we’re not talking about your sales pitch or your favorite throw in baseball. We’re talking about your roof pitch and it’s a very important calculation in determining the proper roofing system to install on your home or business. In fact, it is so important that certain manufacturers will void warranties if certain protocols are not met when installing roofs on certain slopes. Why does your roof pitch matter? It's important because it determines the type of roofing system and materials which are suitable for your buildings architecture. More than aesthetics, roof pitch determines how a roofing system will perform long term and it determines how quickly water and debris will shed from the roof. Low-slope or flat roofs as they are commonly referred to are primarily seen in commercial roofing applications, although they are being found more and more in today’s modern residential architectural designs. As modern architecture and modular home building continue to advance with the integration of solar and green roofing systems, low-slope roofs may become even more prevalent in the US. A low-slope roof is determined as anything that rises 3 inches or less per horizontal foot. Traditional roofing systems for flat roofs consisted of hot-mopped bitumen and cap sheet layers, coated with gravel to help with water evaporation and UV protection. These roofing systems, though still installed by many roofers today are becoming a thing of the past with more technologically advanced flat roofing coming to the market. Leading the pack of the newer low-slope roofing materials are single-ply roofing systems, manufactured with waterproof rubber or thermoplastic compounds, such as PVC and TPO. These systems come in large rolls, are Energy Star rated and cool roof compliant, come in several colors and are hot-air welded eliminating the smelly, hazardous tar kettles seen in hot-mop roofing.  Additionally, these single-ply systems are class A fire rated and provide outstanding, no-dollar-limit warranties which cover all the roofing system components and the contractor’s workmanship for up to 25 years. Another leading low-slope product is the modified bitumen (torch) roofing system which advances the hot-mop process by impregnating the bitumen into a fiberglass and polyester mat which is then rolled out and torched directly to your roof deck. This is a terrific, mid-range flat roof product and comes in several different colors including a Title-24 compliant, class A fire rated sheet. Certain products however, are not designed to be installed on roof pitches below 3:12. For example, composition shingles and tile roofs are not intended to be on a roof slope below 3:12 and typically require a double underlayment, or modified peel-and-stick protection on slopes from 3:12 - 4:12. The primary reason for this is the design of the system and the inability of the water to shed properly from the roof, causing water to back up under the tile and pool. Single-ply roofs and modified cap sheets are designed to withstand some form of ponding water, be it hours or days, with single-ply systems able to withstand ponding water for far longer. Composition shingle and tile roofs however, are not designed to withstand this ponding water and in fact are designed for roofs with greater than 3:12 slope. 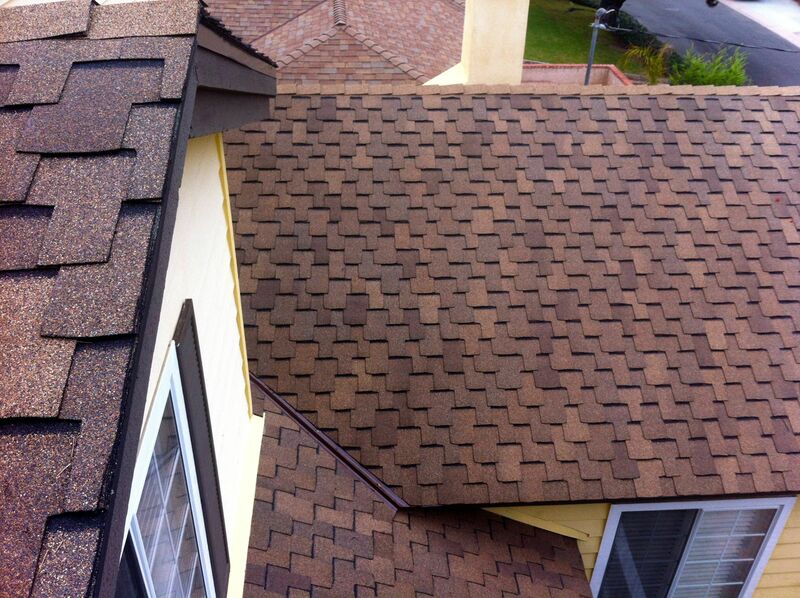 Do not let a contractor talk you into a new roof that is not intended for your low-slope roof. We have witnessed the damage this causes first hand and it’s a very expensive mistake. Roofing manufacturers will void warranties of their product if their material is installed on improperly sloped roofs and you could be left footing the bill for expensive roof leak repairs and new roof replacement.